Local dive boats are invited to join the event, to take divers out to the local sites. RIBs usually run from the beach while hard boats run out of Mevagissey harbour. Atlantic Scuba has been involved with the event since 2013. We have been on site at the 2014/15/16 events and have used our boat, ‘Stingray’, for the event every year since 2013. We will also be there for the 2017 event, 29th April – 1st May, bookings are being taken for dives from Stingray now. There is quite a lot of Shore diving and snorkelling around the area, in fact, there are a lot of sites available all around the Cornish coast. 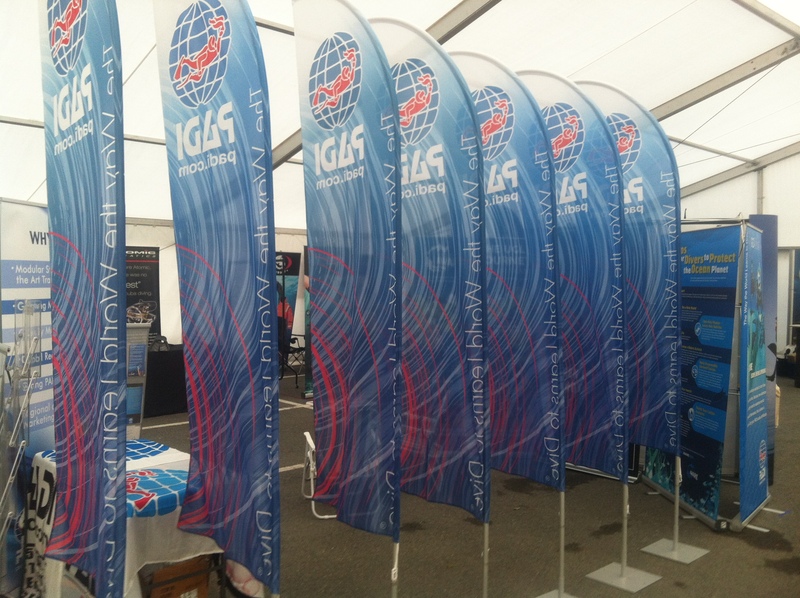 There are trade stands from various suppliers and distributors, showing off their latest wares. Several training agencies are also present. Dive sites in the local area are plentiful and varied, although the are a limited number of wrecks in recreational depths. Some of the reefs are world class though. Below, is a list some of the dive sites in the area, with a short description. 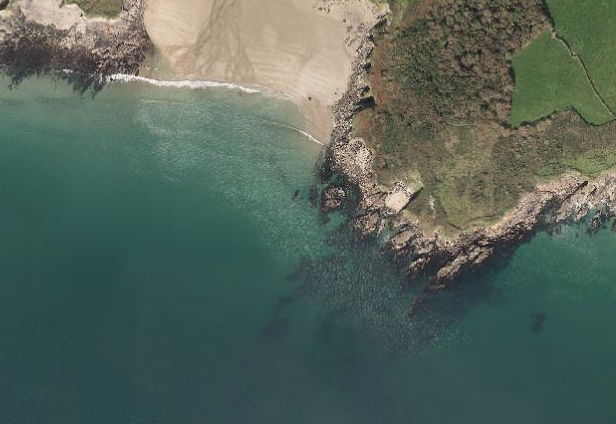 Penare Point is a very shallow reef system just to the south of Pentewan Beach. In the shallows there are lots of sandy bottomed gullies, with rocky islands to swim around. The reef heads out east from the point, heading down to around 14m. 0.5 miles from Pentewan. Black Head is a steeply sloping reef/wall just to the north of Pentewan. The outer edge of the headland drops off to a sandy bottom, at around 16m, within metres of the rocks. 1.5 miles from Pentewan. Scallop Ground is an area not too far from Black Head, where divers can collect scallops for their own consumption. Maximum depth is 18m. 2.5 miles from Pentewan. Gwinges (Gwineas) is a large rocky island not far out of Mevagissey. Dropping down to over 20m on the southern and eastern sides. 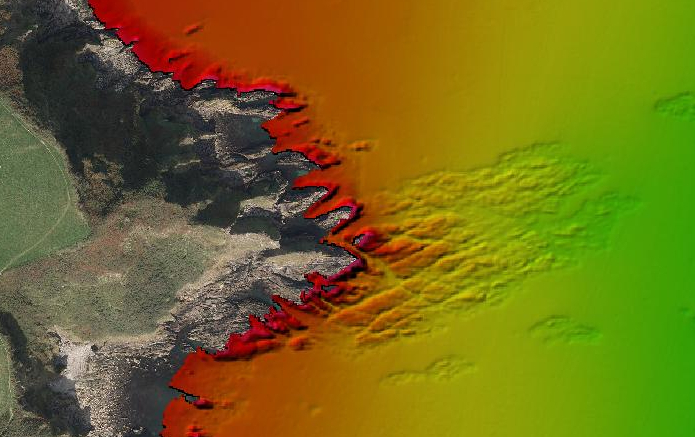 It is the location of the Ardongorm wreck. 3 miles from Pentewan. The Ardongorm Wreck is situated on the northern side of the Gwinges. Well broken and heavily salvaged, it is spread over a wide area. Parts of it are on rock, in gullies as well as in and on the sand. Most of the wreckage lies in less than 10m. 3 miles from Pentewan. Curran Vean is a ridge and reef dive just south of the Gwinges. An untouched reef system, covered in a very wide variety of marine life. The bottom of the reef is around 25m with the top of the reef in less than 10m. 4 miles from Pentewan. The Dodman Reef stretches out southwards from Dodman point. 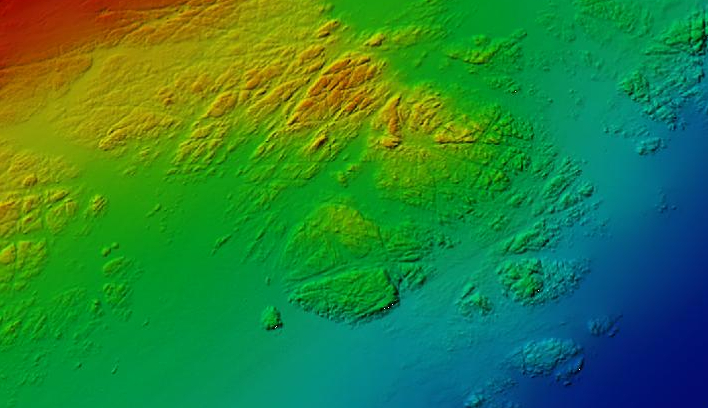 It is a large sprawling reef with some nice gullies. At the south end are the reefs of the Bellows and the Field. Almost dividing the Dodman Reef with the Bellows and Field, is Darlwyne gully. Darlwyne gully is a 27m deep sandy bottomed gully, with a light covering of scallops. Towards the east side is a slowly sloping reef, covered in life, that rises up to around 15m. 5 miles from Pentewan. 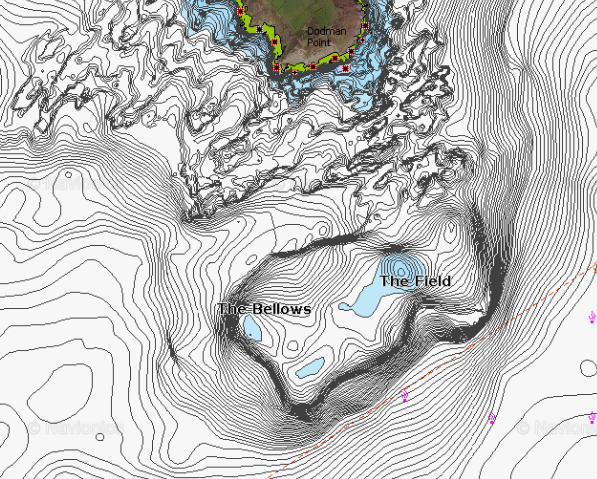 The Bellows is part of the reef, off of Dodman point. A very picturesque reef with a marvellous range of colours and wildlife to compete with the UK’s best. Slack water is minimal, so it is usually a drift dive from west to east. There are several possibly start positions, rising up from around 25m to the top in around 8m. 6 miles from Pentewan. The Field is on the opposite side of the Dodman. With some very steep walls, it is very similar to the Bellows regarding marine life and diving conditions. Again with several start positions in the mid 20s, to the top around 10m. 6 miles from Pentewan. The Kantoeng Dredger Arm wreck is a unique wreck dive. In 1937, the Kantoeng was a brand new bucket dredger, being towed to the East Indies. It broke it’s tow and was believed to have sunk, the following day it was spotted off Fowey. Attempts to re-attach a tow failed and the Kantoeng crashed into the rocks at Fowey. On its way, the bucket dredging arm and other parts fell off, making it a unique dive on ‘the buckets’. 6.5 miles from Pentewan. Owen’s Rock is a deep pinnacle, the top of which is around 28m, the deepest part is over 40m. Covered in pink sea fans as well as other corals, it is a very scenic. 8 miles from Pentewan. The Orchis wreck is a small steam ship, that left Par loaded with clay. It wasn’t long before it sank, ending up next to Owen’s rock in around 40-45m. 8 miles from Pentewan. Lath Rock is a pinnacle dive in the middle of Veryan Bay. Rising up from around 25m to the top at around 6m. 9.5 miles from Pentewan. sv Hera wreck was a 4 masted sailing barque that sank in the north side of Gull Rock. At a maximum depth of 18m on high water, it is a very scenic wreck, covered in life. Laying in 2 pieces on coarse sand, it is a very nice dive. 11 miles from Pentewan. ss Eastfield lies in around 50m of water. This 2145 ton WWI cargo ship was torpedoed but lies remarkably intact and mostly upright. The Almond Branch lies in around 54m of water. A 3416 ton WWI merchant ship torpedoed in 1917. The Carolus was a 1041 ton steamship, torpedoed in 1918. Lying in 56m with a fairly intact stern. UB 113 lies in 60m of water. It sank after being chased by naval vessels. UB 118 was surrendered at the end of WWI. It broke it’s tow on the way to Falmouth and was sunk deliberately. Shoal Fisher was a heavy oil motor vessel of 698 tons. It sank after hitting a mine in 1941. The Alexander Kennedy was a 1313 ton that sank in 64m of water. It was torpedoed in 1945 along with the Trentonian. Now lying in two separate sections, over a hundred metres apart. 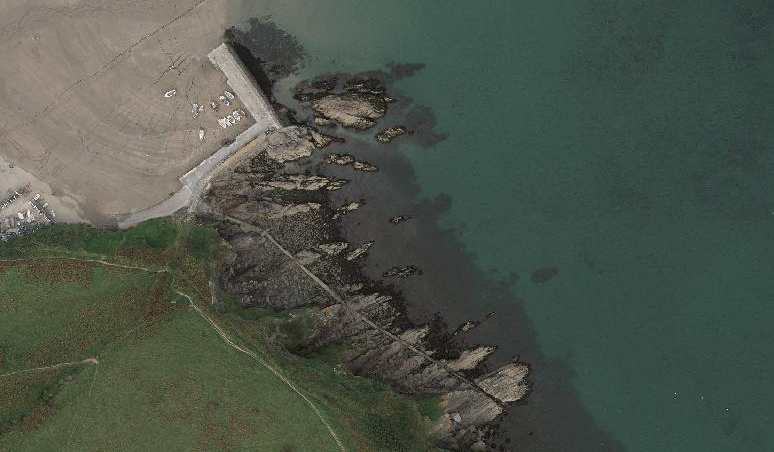 Hemmick Beach is located on the western side of the Dodman peninsula. A small carpark is situated right on the beach, with a larger car park up the hill. The usual dive is to the south side of the beach. This shallow shore dive never gets much passed 6m. 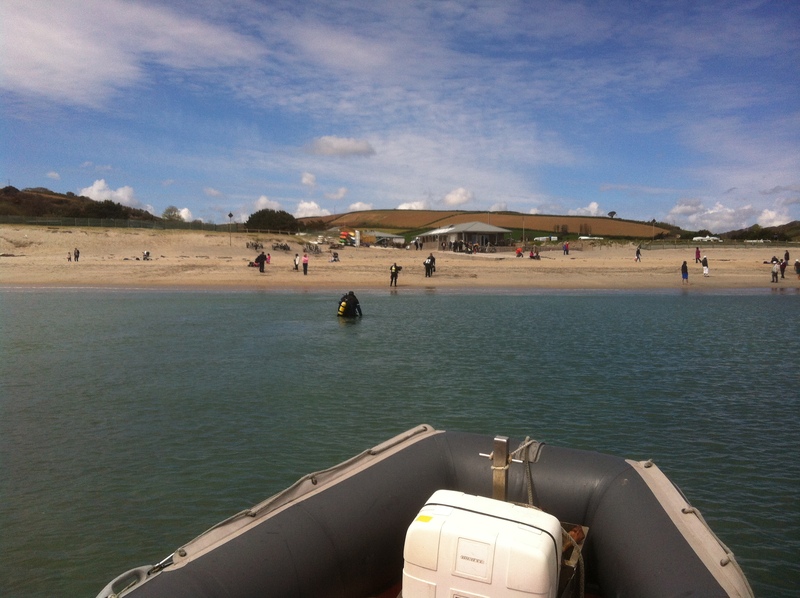 Pentewan Beach quite often gets dived during Scubafest. The southern end is quite shallow but good for getting divers in the water, for buoyancy or skills practice. Cars must not park on the north side quay, they may unload there but then they must park on the south side quay car park. Shore cover must be present, while there are divers in the water. First aid and oxygen kits must be on site. Dives must start and finish on the steps on the north side of the north quay. At no time must any diver cross the harbour entrance. Porthpean is another shallow shore dive. Most dives are completed at the southern end, closest to the car park, the northern end is also worth diving. Portmellon is also dive-able. The southern side has a large reef system which goes deeper than the northern side. 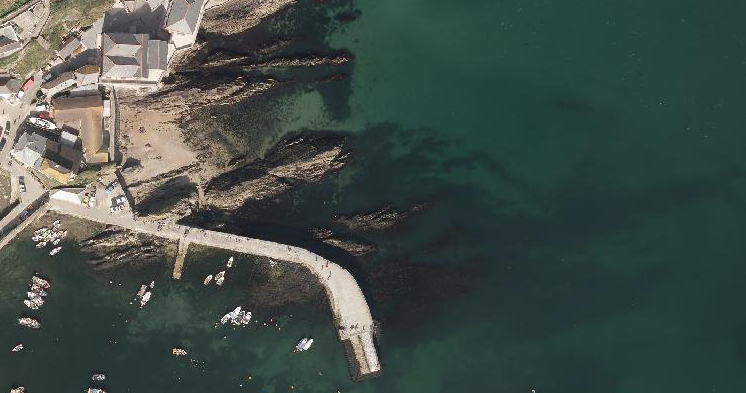 Gorran Haven has a nice dive around the back of the harbour wall and heading south. Porthluney (Caerhayes) can be a long walk to the water but the reef to the east is worth it. 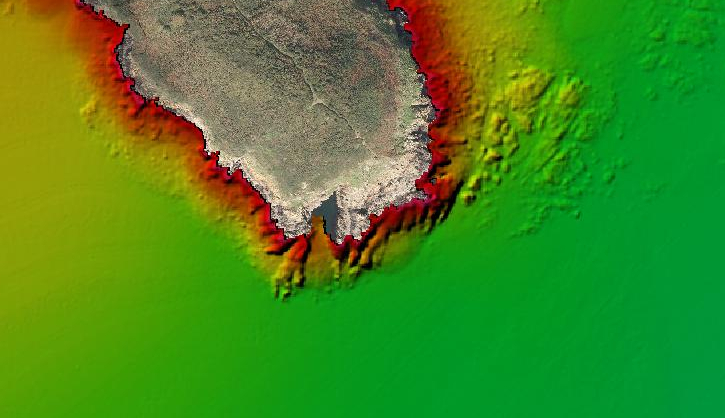 Portholland is close to Caerhayes, it is a shallower but a much easier dive.